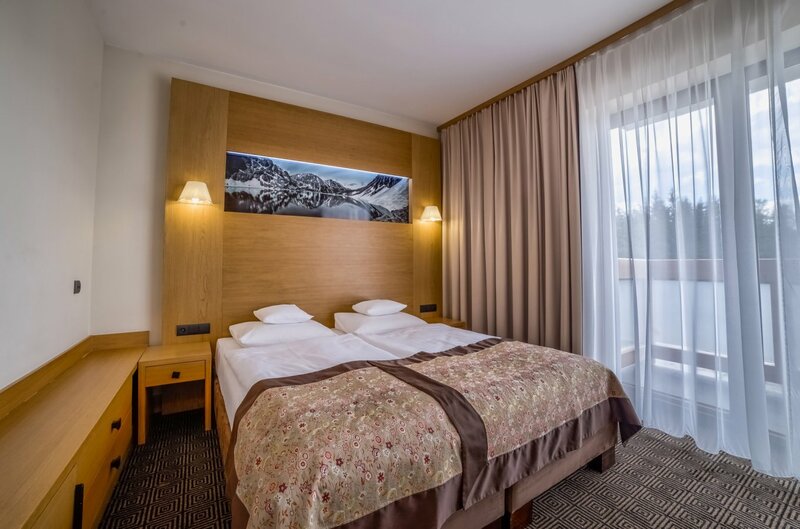 The advantage of this modernly furnished room is a clearly separated living area, which allows an independent functioning of the lounge and a comfortable rest in the bedroom. The combination of bright colors and warm shades of wood allows for a friendly, relaxing atmosphere. 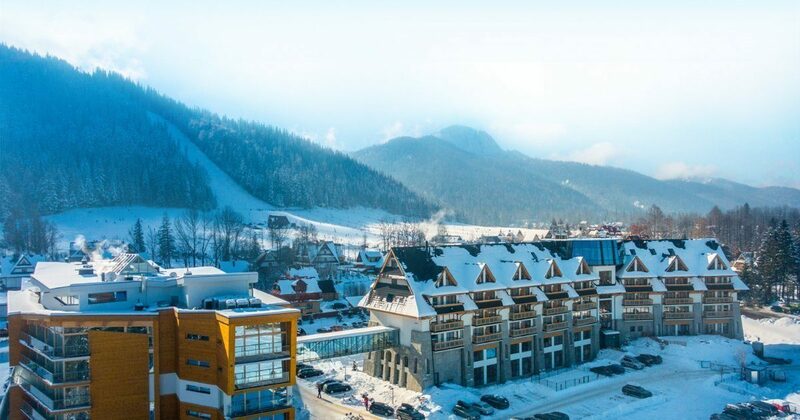 From the balcony, guests can enjoy the view of the Tatra nature.